Provide comfort for the family of Bill Gilbert with a meaningful gesture of sympathy. 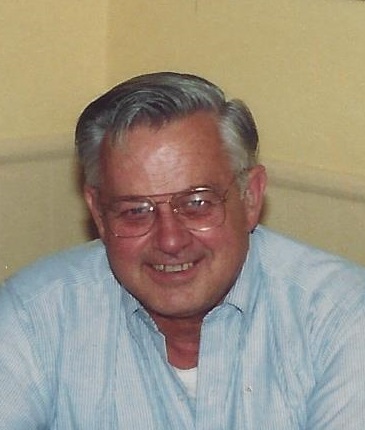 BETHANY - William E. “Bill” Gilbert, Sr., age 90 of Bethany, beloved husband of Gladys (Walton) Gilbert, entered peaceful rest on Friday, February 15, 2019 in the Skyview Center, Wallingford. Born in Woodbridge on July 12, 1928, he was the son of the late Earl and Anita (Hale) Gilbert. A US Air Force Veteran of WWII, Bill proudly served his country and participated in the Berlin Air Lift. After returning home, he would eventually own William E. Gilbert & Associates where he practiced civil engineering and land surveying, and would become a Justice of the Peace in Bethany. Amongst many things, Bill enjoyed wood carving and photography. In addition to his wife of 31 years, he is survived by his loving children, William E. Gilbert, Jr. and his wife Pauline of Hamden, Elizabeth Gilbert of VA, and Katherine Gilbert-Robbins and her husband Stephen of OH; step-children, Darlene Foley and her husband Leo of NH, Carol Haberman and her husband Robert April of ME, and David Haberman and his wife Denise of CO; his cherished granddaughter, Samantha Gilbert, as well as a sister, Joan Tatro. Funeral services with full military honors will take place on Saturday, April 13, 2019 at 12:30 pm DIRECTLY at Milfordside Cemetery, Racebrook Rd. Woodbridge, CT.. 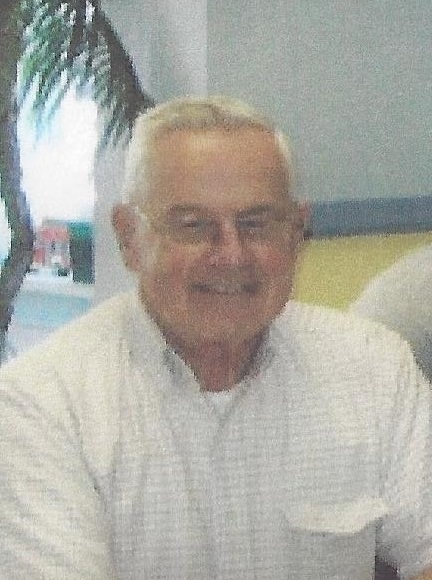 The Ralph Hull Funeral Home, 161 West Church St., Seymour, CT 06483 has be entrusted with his arrangements. Memorial donations in his name can be made to Seymour Congregational Church, 15 Broad St. Seymour, CT 06483. To send flowers to the family of Bill Gilbert, please visit our Heartfelt Sympathies Store. We encourage you to share any memorable photos or stories about Bill Gilbert. All tributes placed on and purchased through this memorial website will remain on in perpetuity for generations. Provide comfort for the family of Bill Gilbert by sending flowers. We encourage you to share your most beloved memories of Bill Gilbert here, so that the family and other loved ones can always see it. You can upload cherished photographs, or share your favorite stories, and can even comment on those shared by others.